We focus on your project. Functional, flexible, simply clever - the modular blind actuators for 230V AC and 24V DC. Also does what others do - incidentally. KNX weather station and shading controller combined in one device. Nobody knows your customers’ requirements for their buildings better than you. For technical planning we support you with know-how and experience and supply the matching products and systems. Our product management cares about your new product from the first idea to serial production – and the practical implementation is done by our own hardware and software development department. The professional implementation of your customers’ technical requirements is your metier. We supply the products which guarantee doing this in a quick and efficient way. We impart product-specific know-how in practical trainings and in very tricky cases we can help you via remote support. The perfect interaction of design and mechanics – this is what your sun protection solutions already offer today. 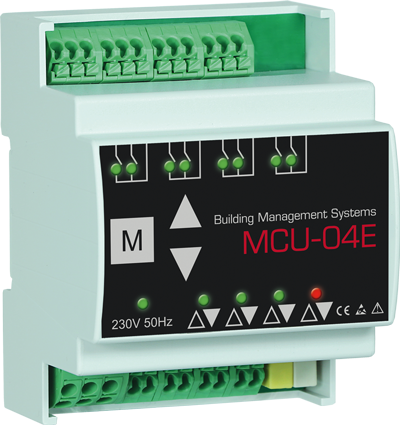 Combine them with our control components to reach the maximum in energy efficiency and user comfort. Your comfort is our passion – this is why we permanently improve our products and systems and why we train our partners, who realize your project. It goes without saying that we provide personal advice as well. The control center is the heart of the sunshading control system. 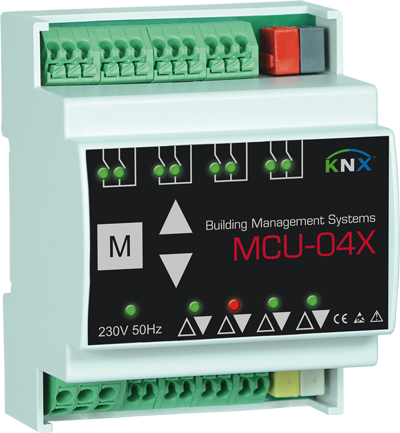 With Quadra and SCS we provide flexible solutions for projects of any size – based on the building automation system KNX. Different drives are used depending on the sun protection product. To integrate them into the sun control system BMS offers suitable blind actuators for each kind of drive – no matter whether 230V AC, 24V DC, SMI, SMI-LoVo …. Current weather are the control variables for sun protection. 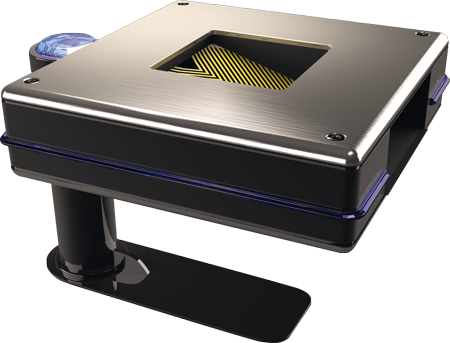 BMS provides the suitable sensors for all kind of measuring data such as brightness, dusk, global radiation, temperature, precipitation, wind speed and direction. Via software modules such as the KNX app or the SCS client the entire sun protection can be controlled and the most important system information is displayed – everything intuitive and smart. The suitable sunshade control for your project. Individual consulting and planning support. Or an object-specific solution. 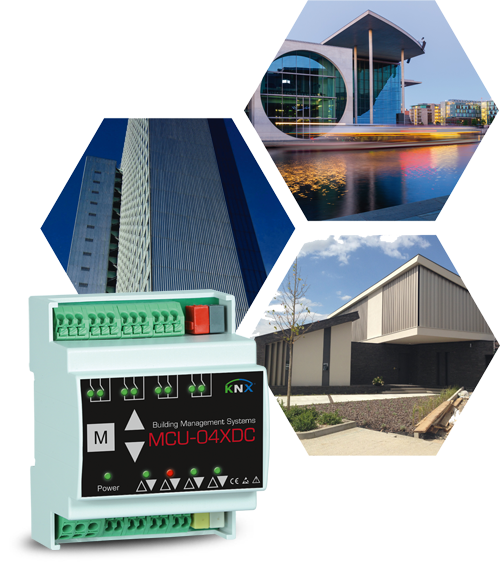 BMS offers all from one hand – with the experience of more than 20 years in the fields of sun protection, building automation (KNX, LON, BACnet, SMI), hardware and software development …..